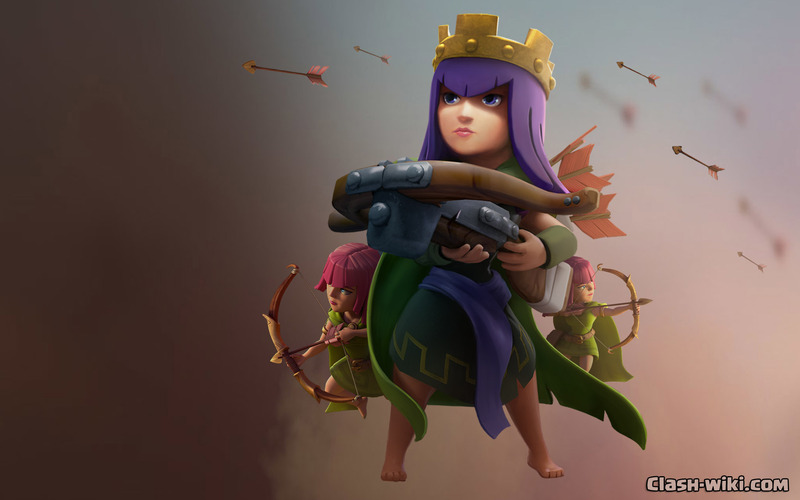 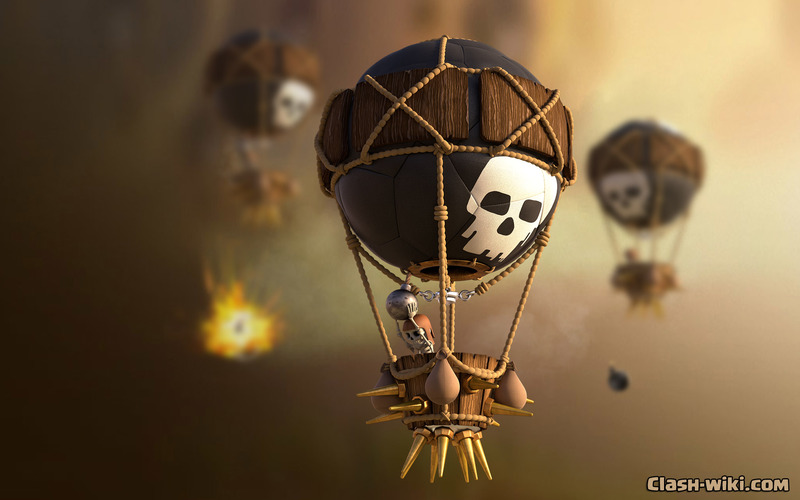 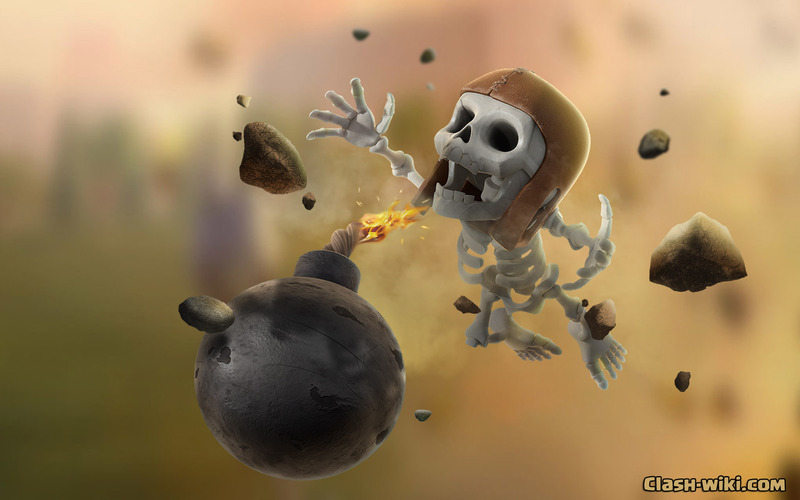 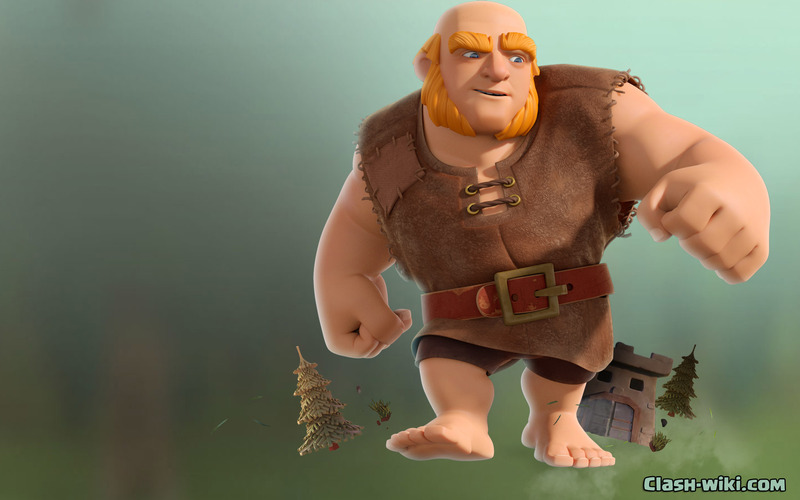 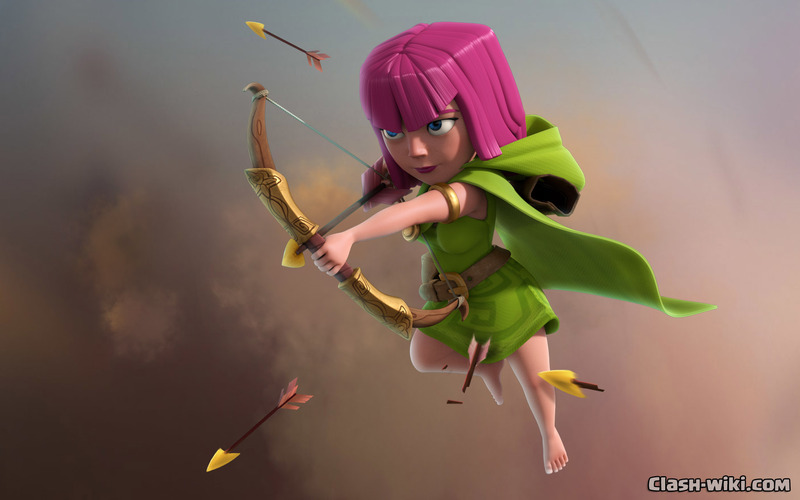 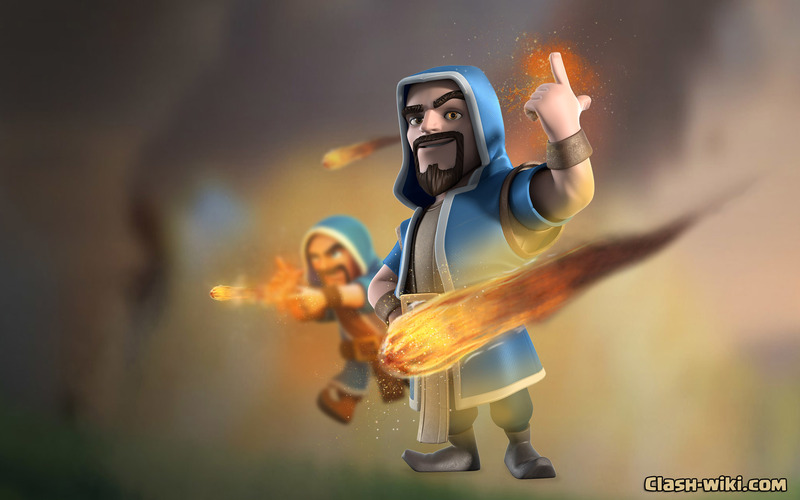 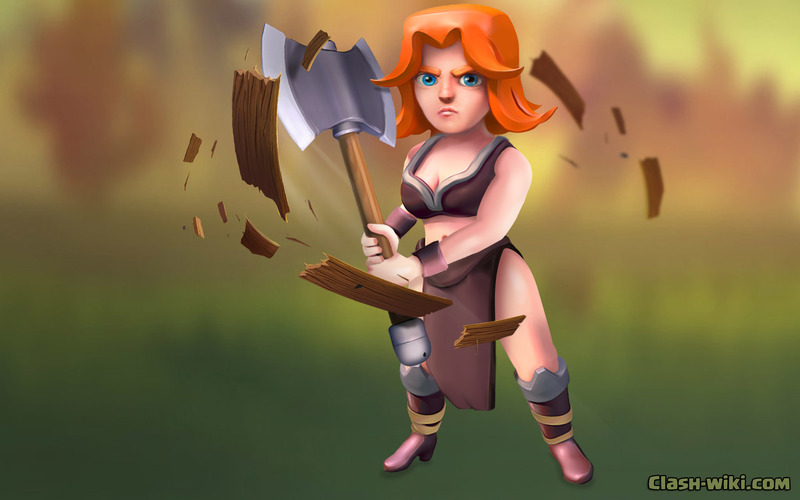 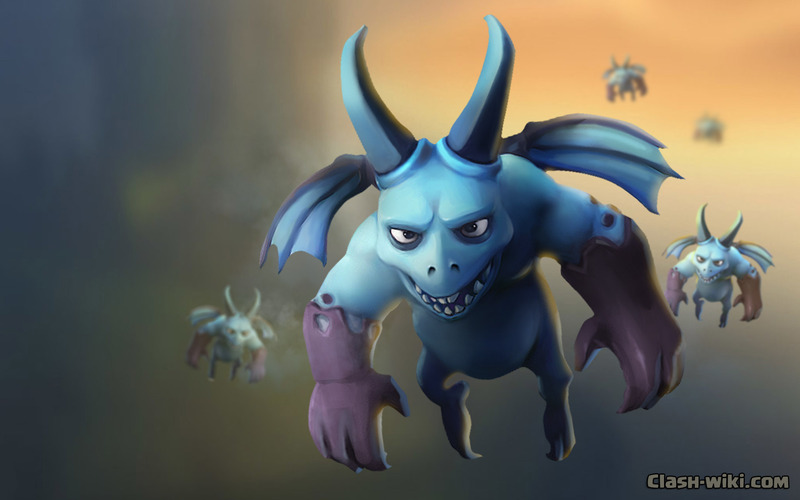 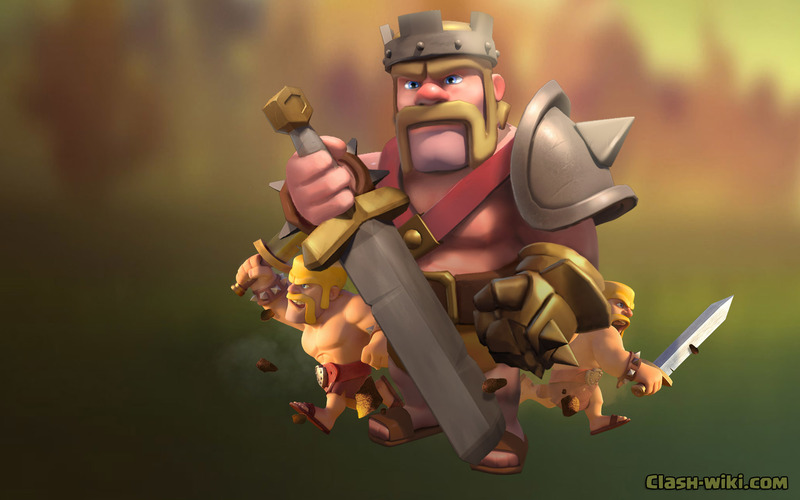 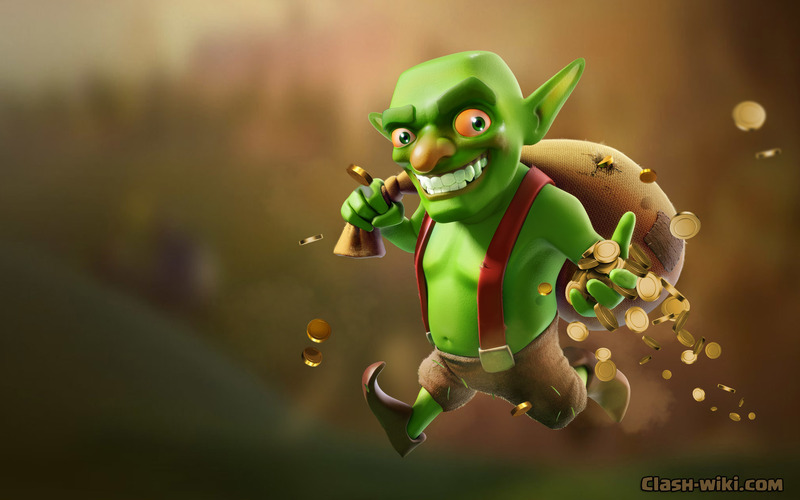 Amazing Wallpapers with graphics themes from the Clash of Clans game in our Media Library. 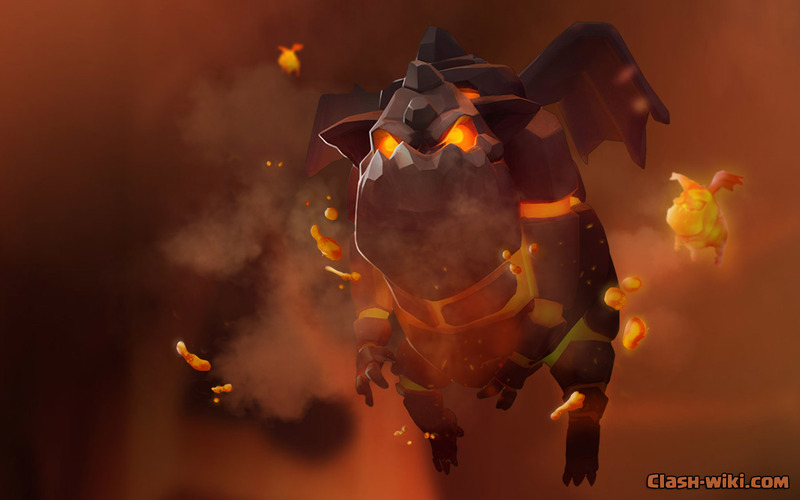 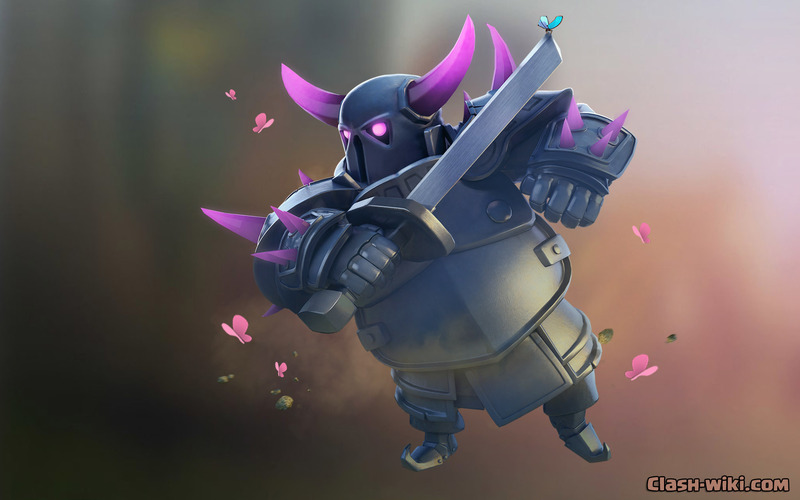 The P.E.K.K.A – A samurai? 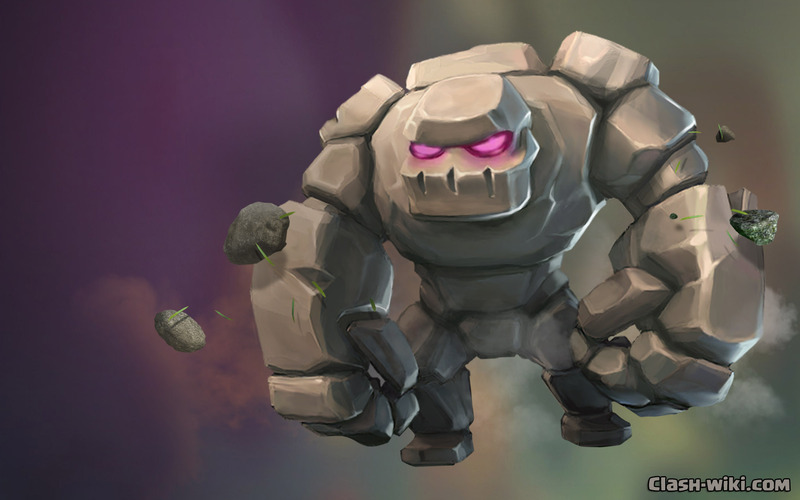 A robot? 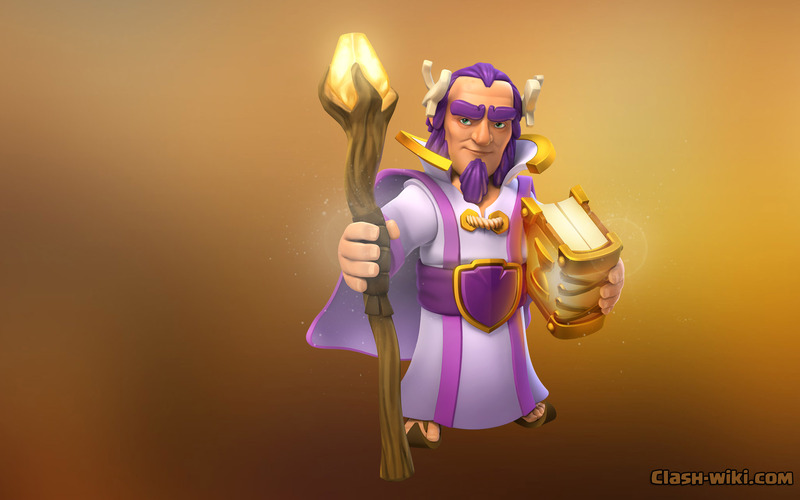 No one knows! 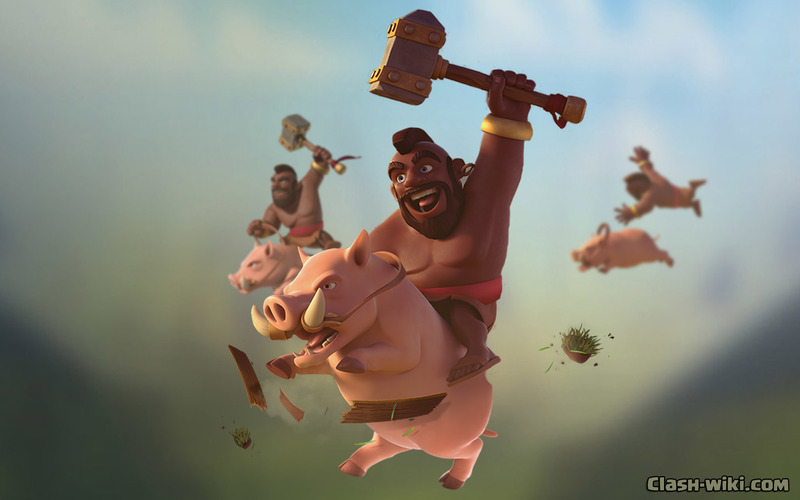 The Hog Rider – Walls? 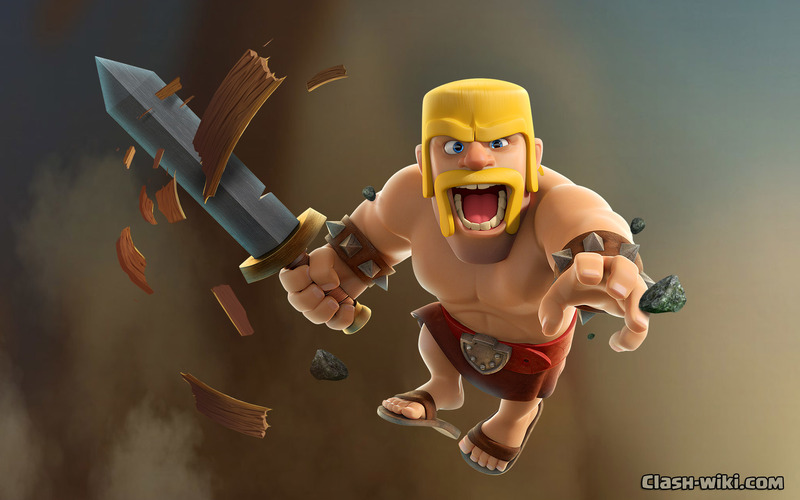 What walls? 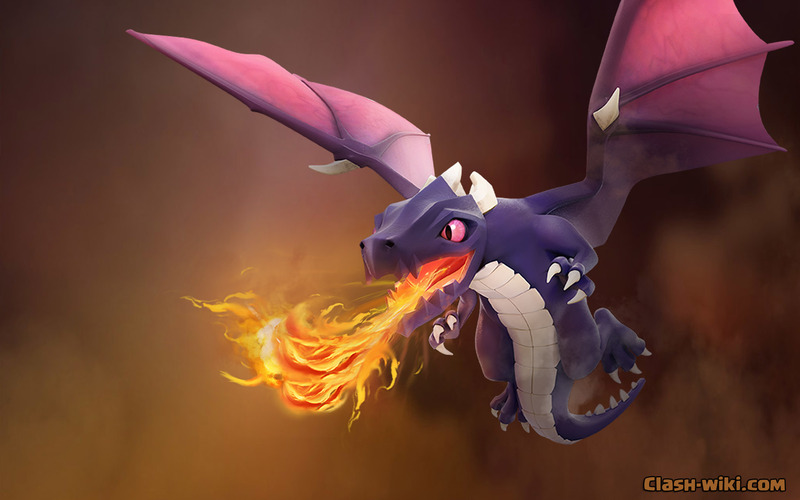 Watermarking images with renders that don’t even belong to you? 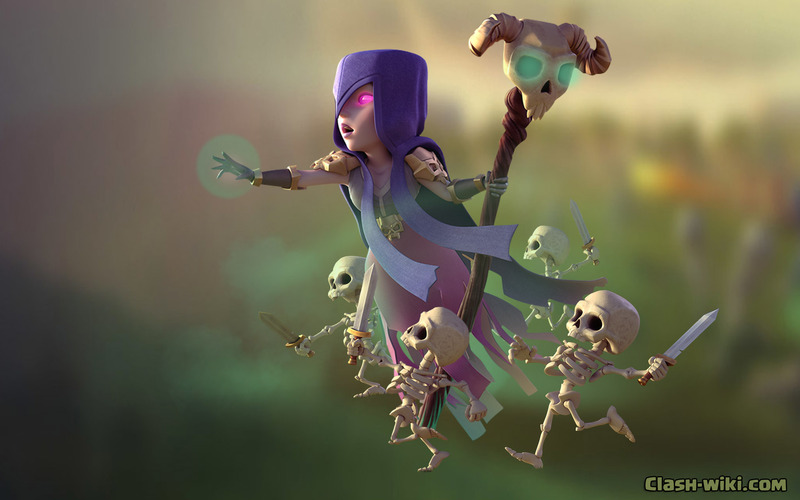 I don’t think Supercell would approve of that… and besides, who wants a watermark on a wallpaper?